The New Mexico Water Quality Act requires that if a person or entity wants to discharge a pollutant into water, they are required to obtain a discharge permit from the Department. The regulatory process requires opportunities for public review and comment of the draft permit and an opportunity to request a public hearing. Once issued, permits may be modified and are renewed every five years, both of which require additional public participation. 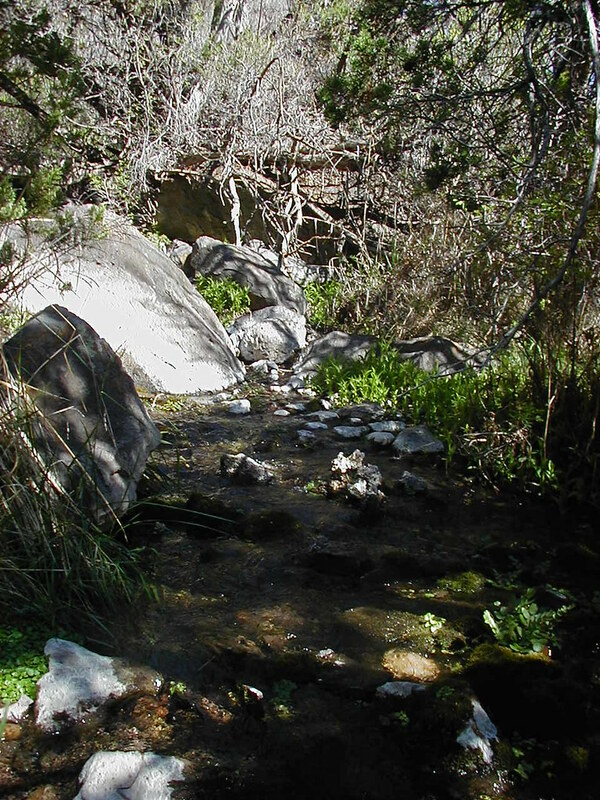 In order to change the regulations, the Department is required by state law to present the proposed revisions to the New Mexico Water Quality Control Commission. Inevitably, there will be a public hearing before the Commission about the proposed changes next spring. In the next week or two, the Department plans to post revised regulations on its website and to open a public comment period prior to submitting the final proposed changes to the Water Quality Control Commission. The first listening session is scheduled for Tuesday, September 20th in Las Cruces at the New Mexico State University, Environmental Health and Safety Office, the Academic Research C, Room 110, located at 1620 Standley Drive, from 5:30 to 7:30 pm. The second listening session is scheduled for Thursday, September 22nd in Albuquerque, at the Erna Fergusson Library meeting room, located at 3700 San Mateo Northeast, again from 5:30 to 7:30 pm. If you would like to receive updates about the Department’s process, please contact Steve Huddleson, manager of the Pollution Prevention Section of the Ground Water Quality Bureau, at (505) 827- 2936 or Steven.Huddleson@state.nm.us. In the alternative, you may sign up to received “General News” from the Ground Water Quality Bureau at https://www.env.nm.gov/gwb/#GWQBnews (bottom of page).